From 3D construction imaging and smart buildings to crowd funding and automatic lead-generation, there are few parts of the real estate industry that have gone untouched by technology. To keep pace with this rapid evolution, one global law firm has dedicated a whole team to the technology in real estate. 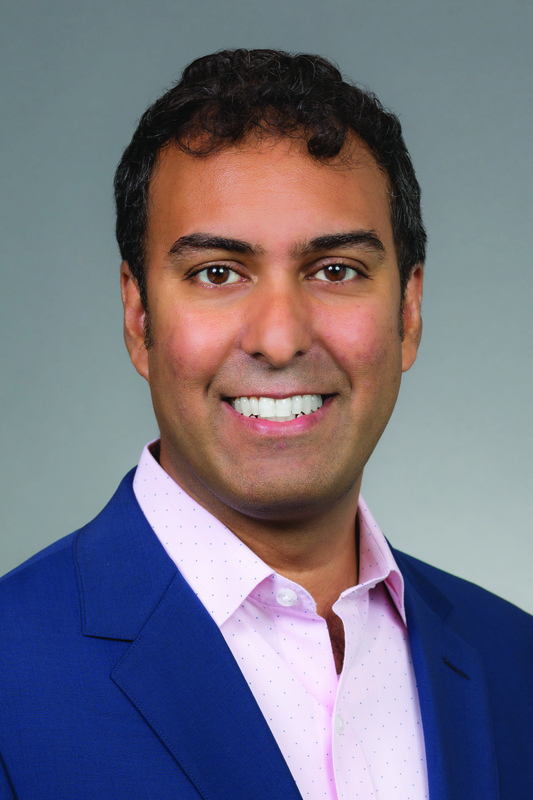 Goodwin has created a proptech practice, partner Salil Gandhi said, with the hope that it can capitalize on in-house expertise in both fields and inspire new collaborations. 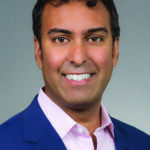 Gandhi, a partner in the firm’s technology group, will lead the practice alongside Minta Kay, who heads the Real Estate Industry group. Gandhi is based in New York while Kay split time between Manhattan and Boston. Gandhi said he’s has seen the two disciplines blending together for the past decade. In recent years, however, the evolution has shifted from consumer-facing products, such as Trulia, Zillow and other listing sites, to industry-centric and business-to-business products. “We started to see clients in all aspects of the cycle,” he said. “During that first wave, we were seeing most of the changes come on the consumer side but we have a number of clients working on the finance side; in construction and development side; architects using artificial intelligence to better use space; the internet of things, with smart sensors throughout buildings. “For a while it was tech driving real estate and now it’s really the reverse,” he added. Eight months ago, Gandhi said, the firm began brainstorming ideas to be more proactive role. The proptech practice is the strategy they come up with. As proptech grows, Gandhi said legal challenges will inevitably arise, especially as companies move into unfamiliar sectors, such as a real estate companies that are starting their own technology funds. Also, ethical questions will have to be tackled, particularly as it pertains to sharing information and designing machine learning software to make crucial decisions. For now, though, Gandhi said the practice will focus on bridging the divide between the two industries by sharing information. “A lot of it will come down to educating both sides of clients on the other side works,” he said.